This Fall Peaks and Valleys itinerary is an explosion of activities and colors. Keeping the Travels Rolling Into The Fall. 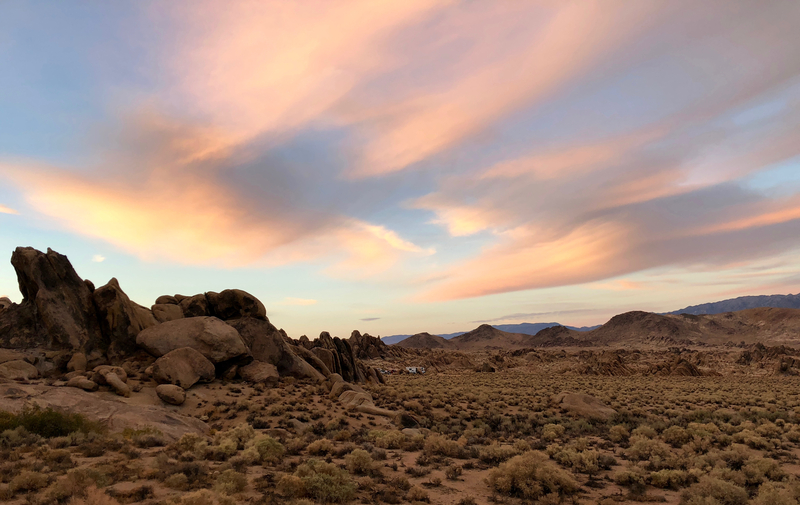 Traveling after the peak summer season is our favorite thing to do and this Fall Peaks and Valleys itinerary is an explosion of activities and colors. 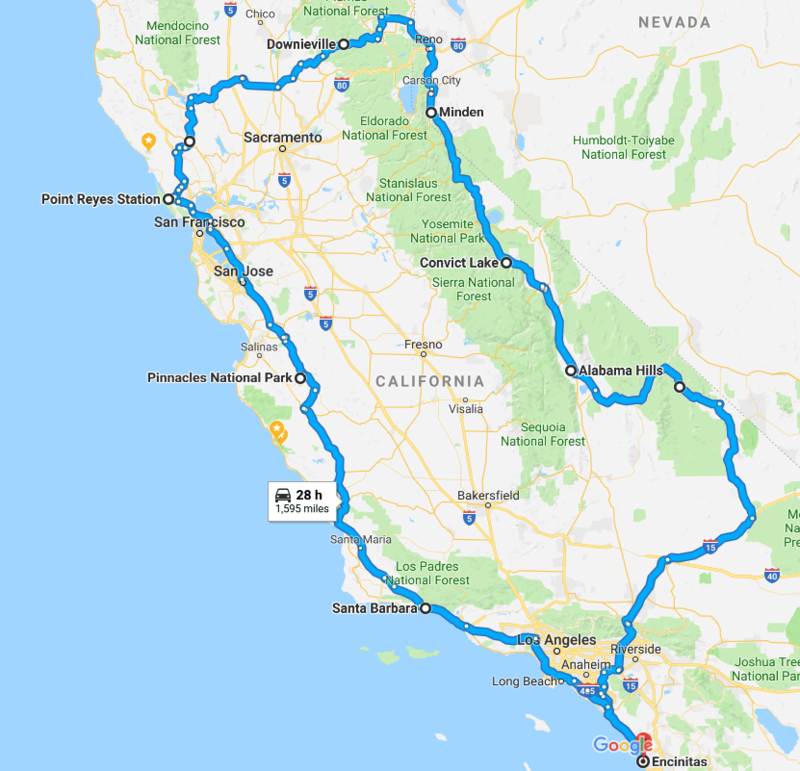 From the lowest points of Death Valley and Napa Valley to the peaks of Mammoth Mountain and Mount Whitney, exploring California and a bit of Nevada in October is a road trip you’ll want to repeat each year. For many, balancing work and fun is a lifelong pursuit. 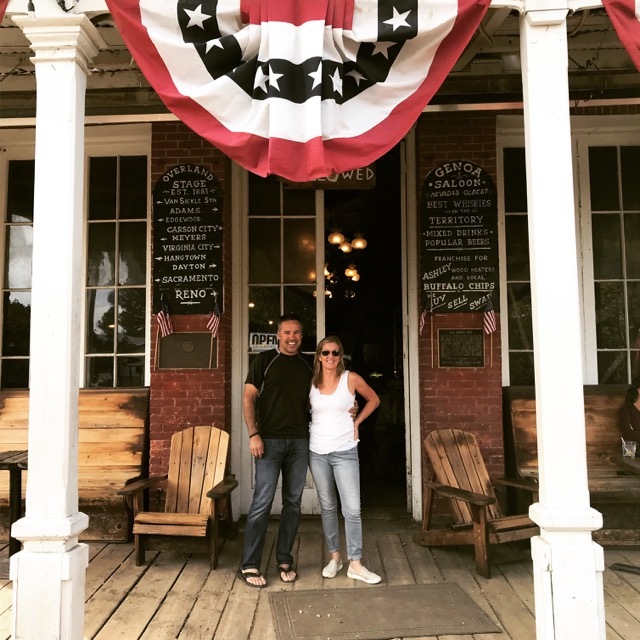 On this particular 16-day / 1780+ mile road trip our goal was to make sure we gave each destination our full attention while doing a little work along the way. 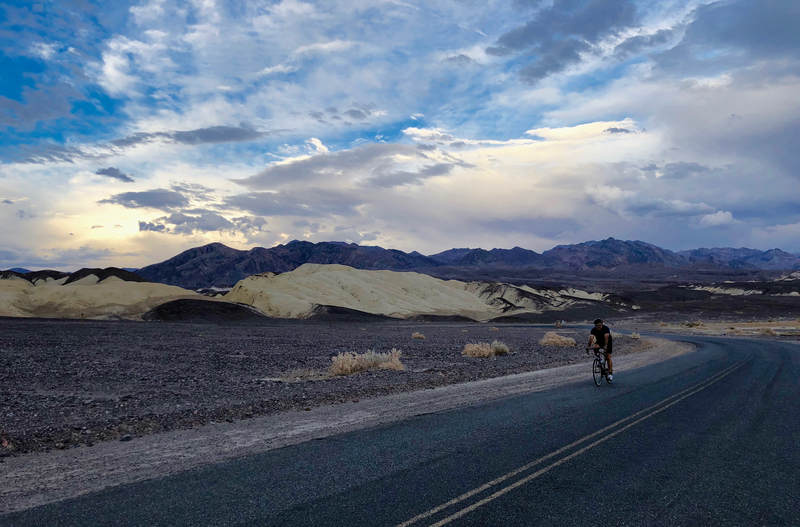 Mountain and road biking, hiking, trail running and simply exploring the local communities we visited were our top priorities. Having good cell and wifi coverage on selected days was also important and built in as needed. 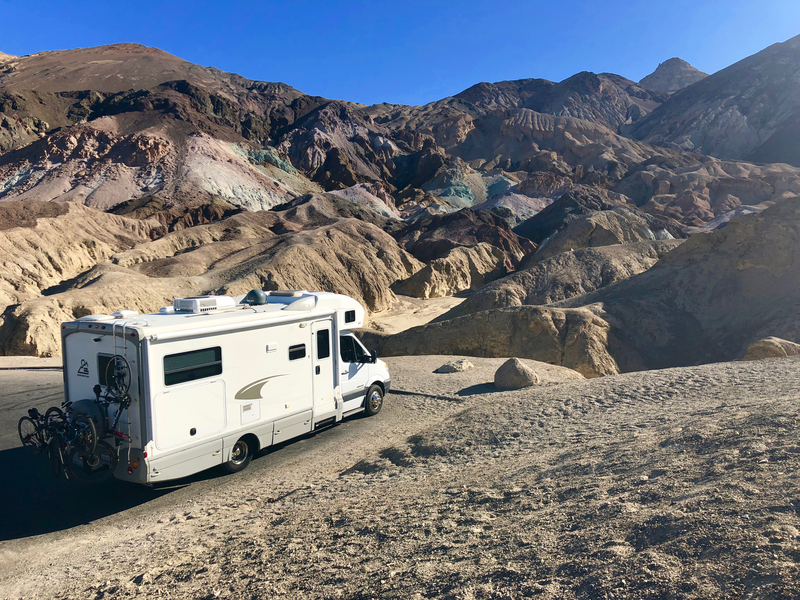 We easily connected with the activities in all the selected destinations, while squeezing in some work in our mobile office as needed. Activities: Mt. 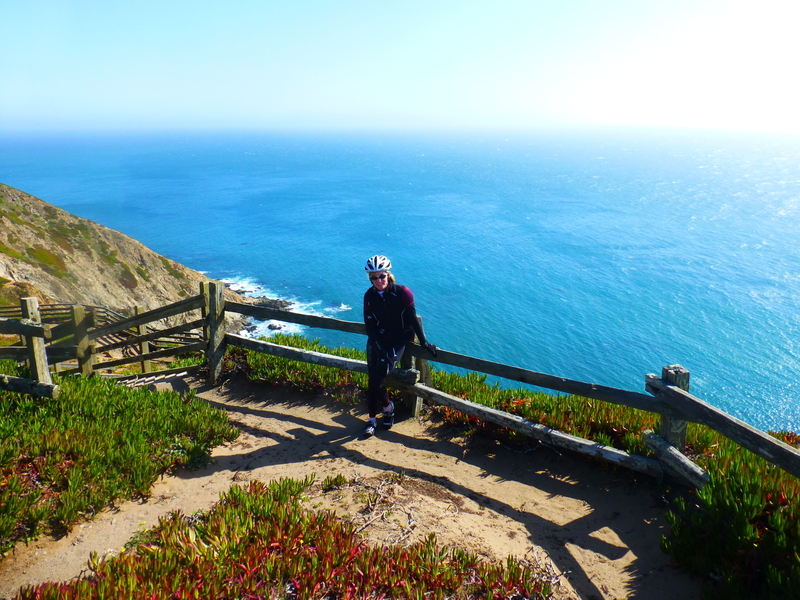 Biking, Hiking, Rock Climbing and Horseback Riding throughout these vast hills are all options. Jeeping is also a popular sport for many in this area. 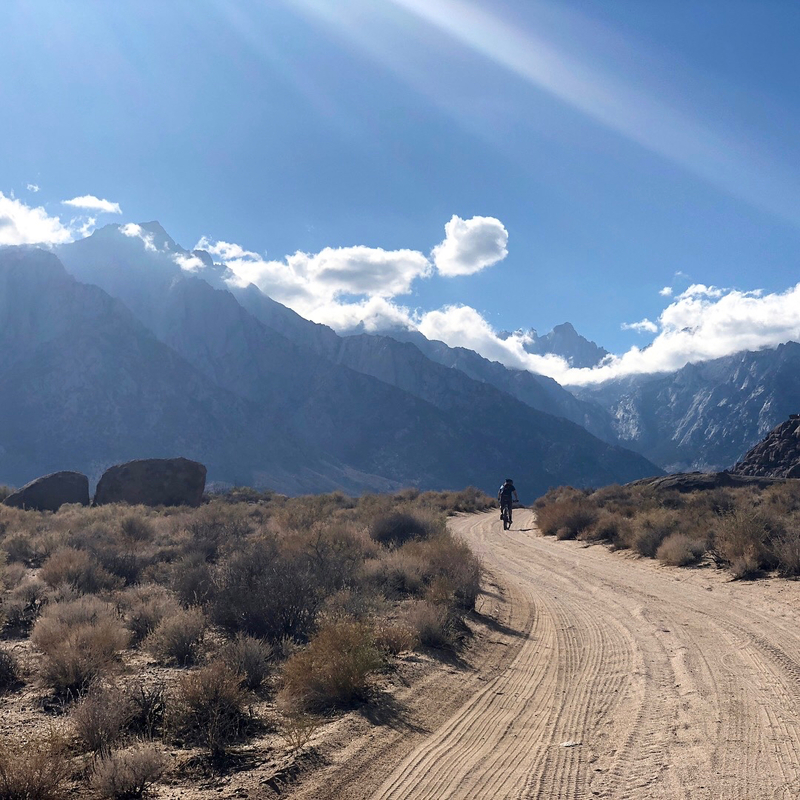 In downtown Lone Pine be sure to visit the Lone Pine Film History Museum, The Alabama Hills Cafe and the beautiful Eastern Sierra Visitor Center just outside of Lone Pine. 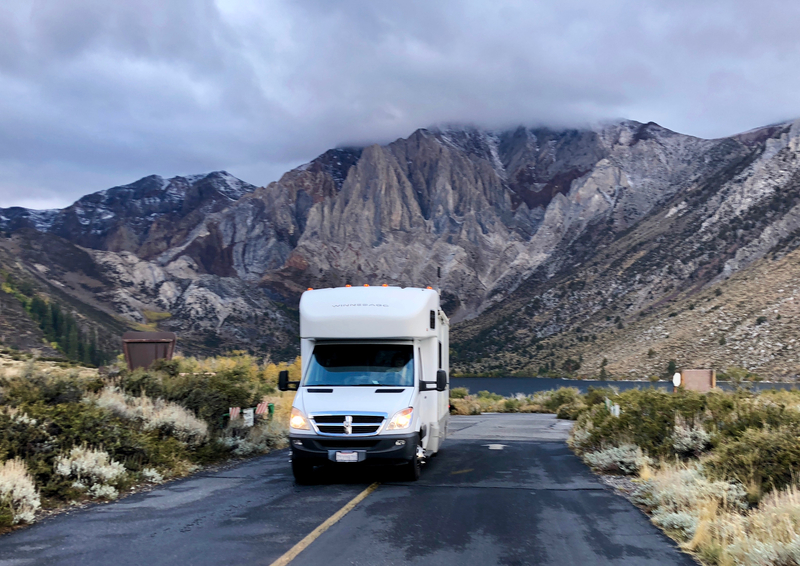 Activities: We’ve been traveling to Mammoth for years, yet somehow missed Convict Lake which is a true gem. 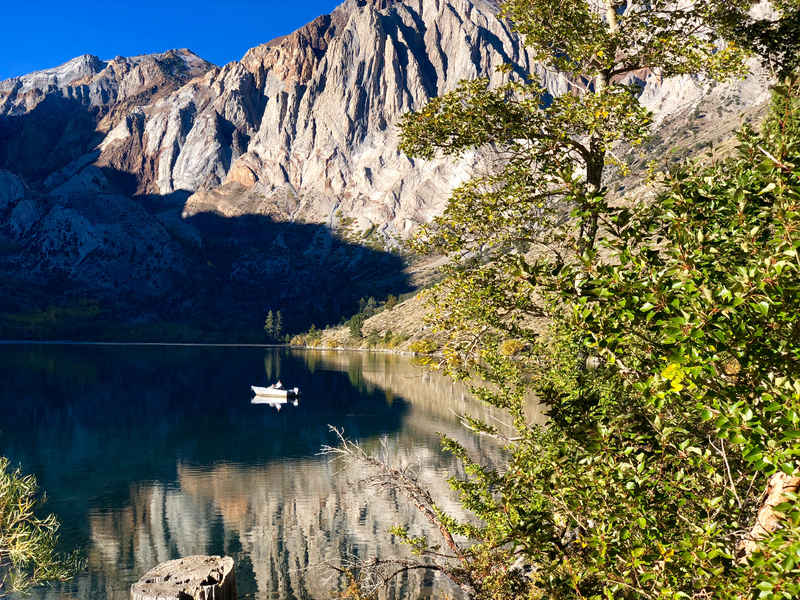 Hiking, Fishing, Boating, Casual and Fine Dining at the Convict Lake Resort are all options and are just a short walk from the campground. 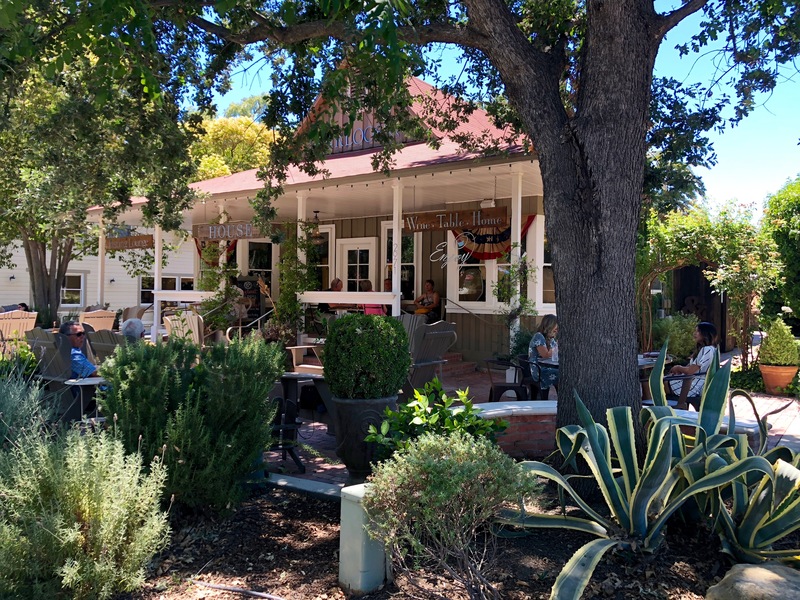 Once closer to town and the mountain, your activity and dining options continue to expand. Activities: This was a layover day that allowed us to do some laundry right at the RV Resort, take in a yoga class at O2 Yoga & Wellness, go for a swim in the outdoor heated pool at The Carson Swim center and use the computers and printers at The Douglas County Library. The people of Minden could not be nicer and the 360 mountain views that surround the town are not to be missed. 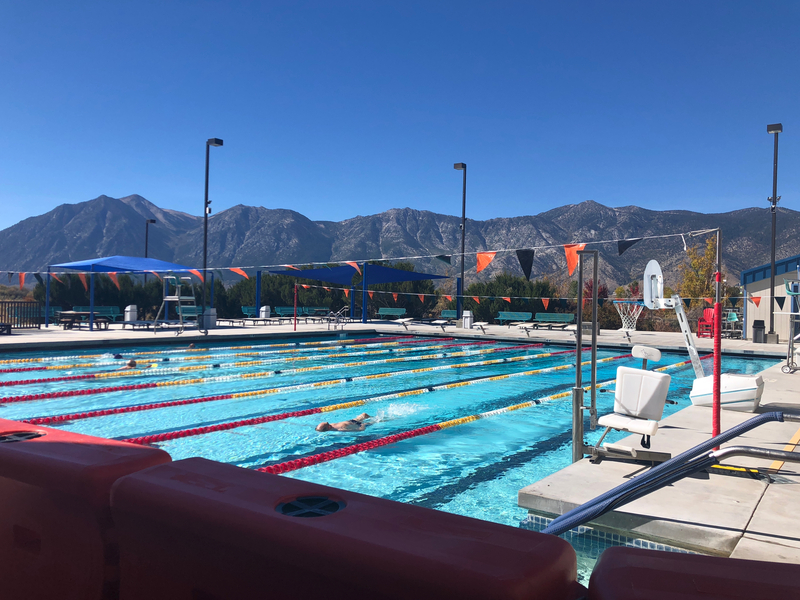 The Carson Valley Swim Center’s outdoor lap pool! 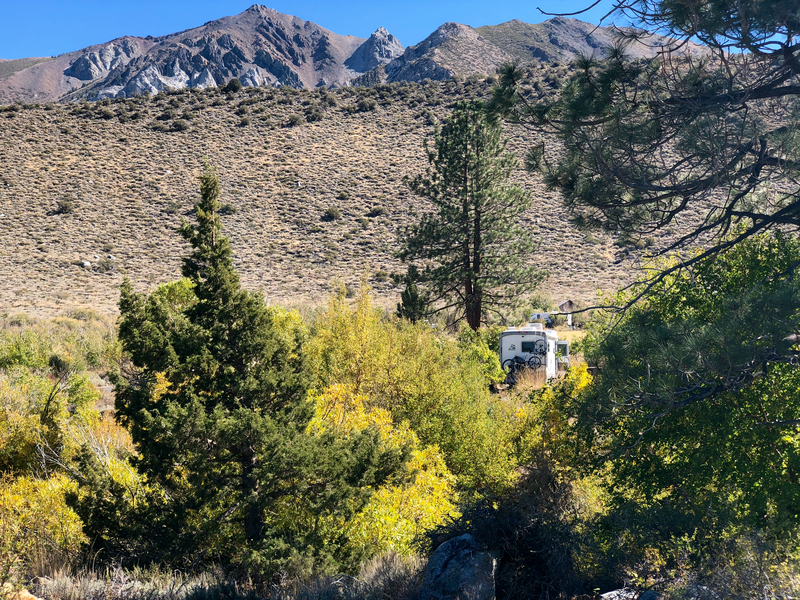 Activities: On the way out of Minden, be sure to stop in Genoa NV for a hike or mountain bike ride. The light fall rains make for perfect trail texture and colorful trees throughout. Stopping for a beer afterward at the Genoa Bar and Saloon is a must! Once in Downieville, get ready for some wild downhill mountain biking. 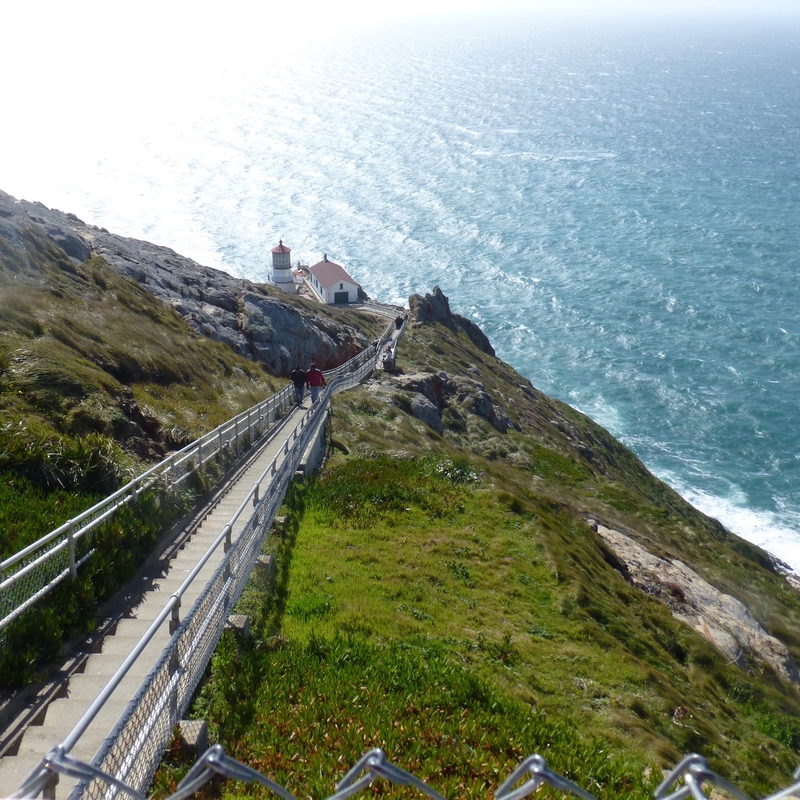 Famous it’s for its 15mile downhill ride which descents 4000′. Experience needed and shuttles to the top are available! 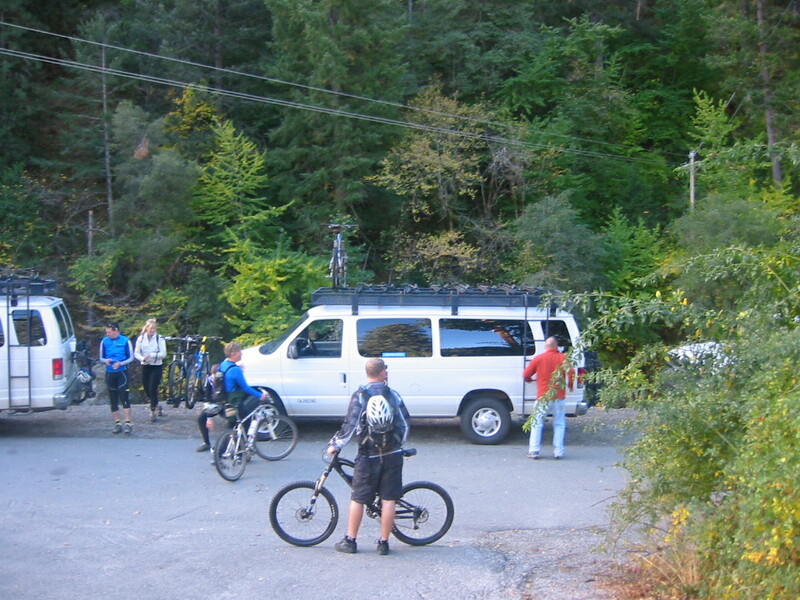 Shuttle from downtown Downieville up to the top of your downhill ride! 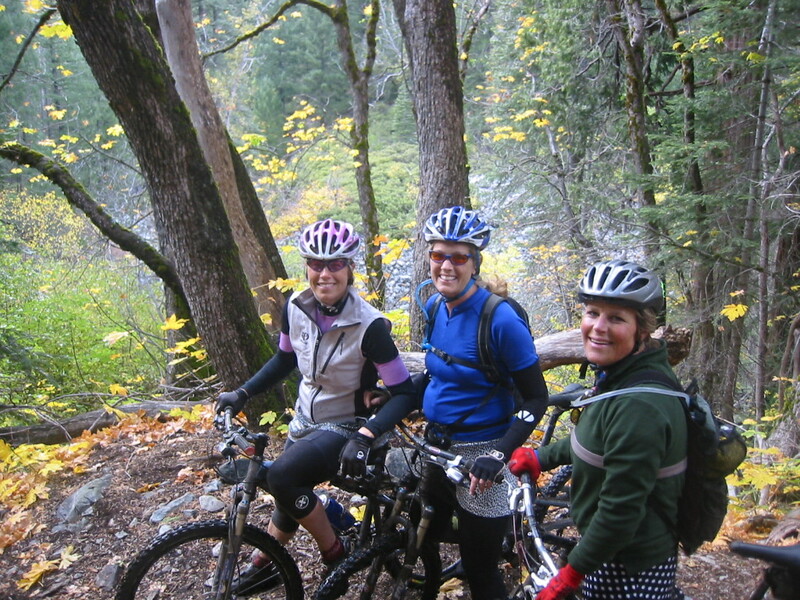 Beautiful fall colors throughout the Downieville downhill ride! 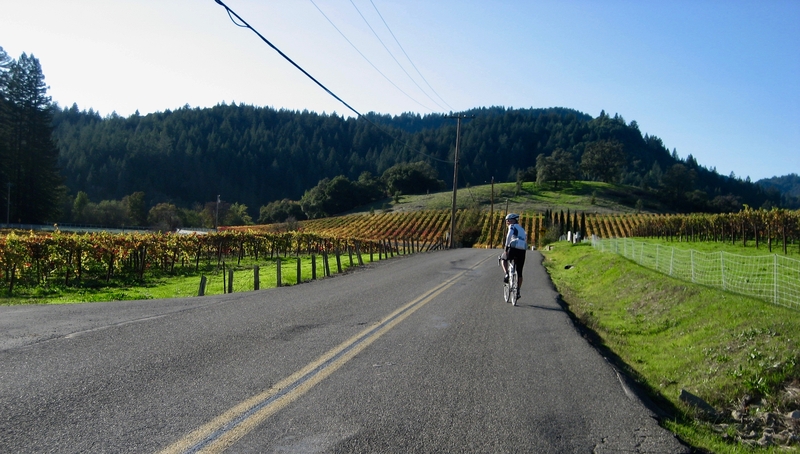 Activities: In this part of Northern California, it’s hard not to take advantage of all the beautiful roads to bike while admiring the colorful vineyards everywhere you look. 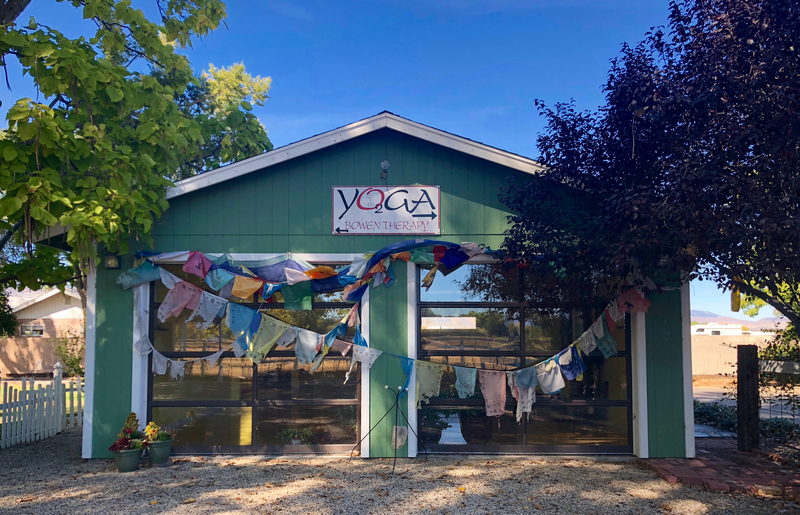 Here are just a few riding options to consider along with the food options afterward, which are also world class. Activities: Road riding, hiking, and kayaking are just a few of the outdoor activities in this peaceful area. Sampling the great local foods, especially the oysters and cheese is a must! 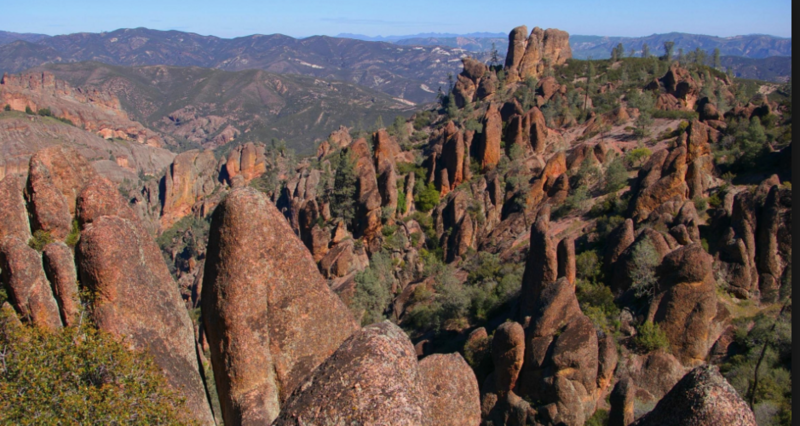 Activities: There is endless hiking and rock climbing options in this beautiful and unusual National Park. 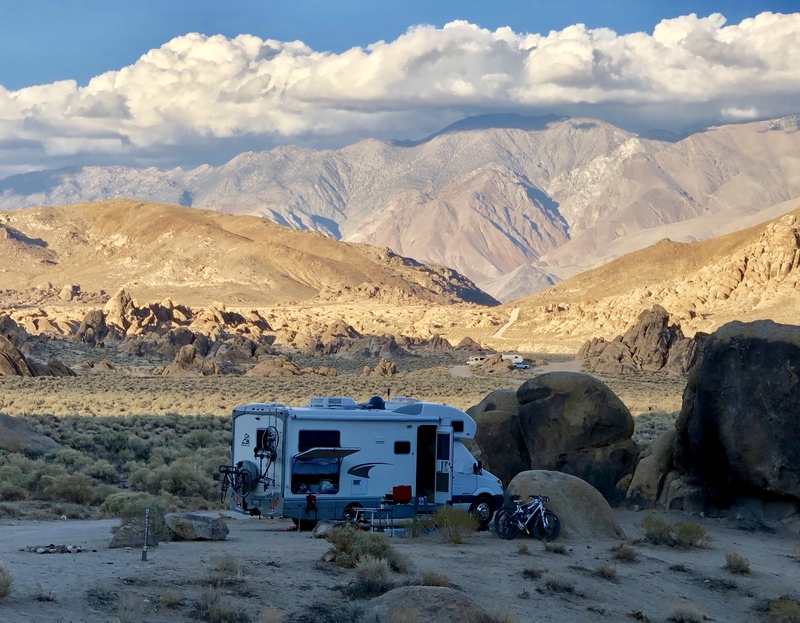 Getting a campsite is pretty easy during the offseason and narrowing down your choices of activities is the hardest part. Here’s a helpful link to help plan your stay. 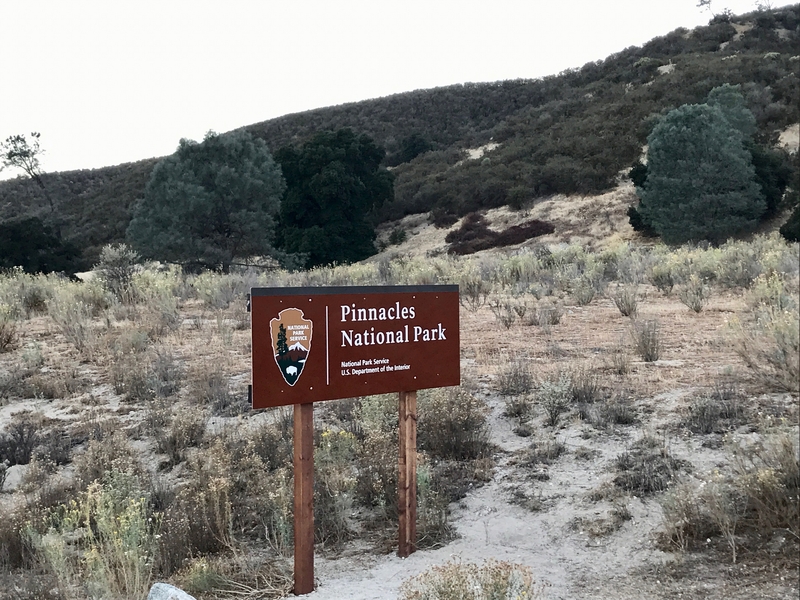 Show your love of our National Parks with a quality visit!